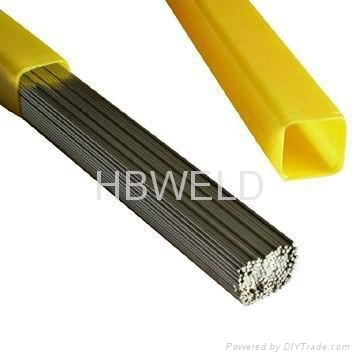 HBW312 was originally designed to weld cast alloys of similar composition. 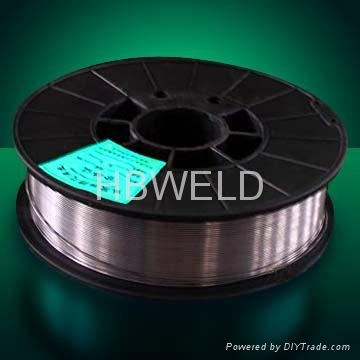 It also hasbeen found to be valuable in welding dissimilar metals such as carbon steel to stainless steel, particularly those grades high in nickel. microstructure remains two-phase and thus highly resistant to weld metal cracks and fissures.